At the weekend in Moscow is expected a strong snowstorm, increased wind and precipitation of 14-17 mm of precipitation. About this weather forecasters warn on the site "Meteonews". “This will be the heaviest snowfall of this winter. 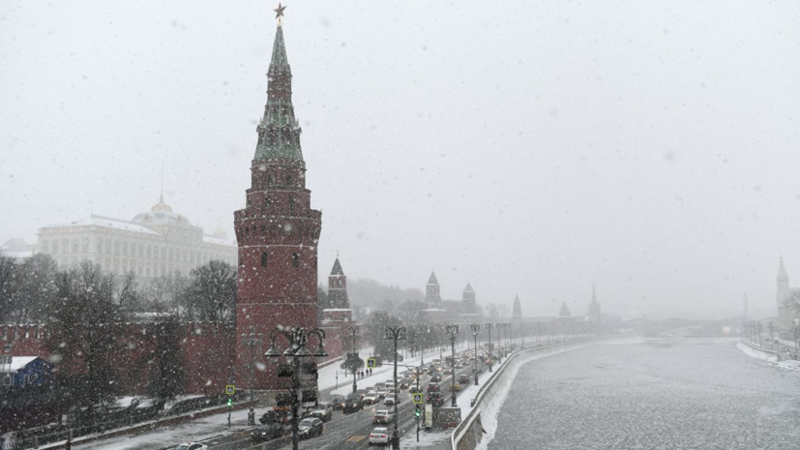 Before that, heavy snow in Moscow was observed only on December 6, 2018, when 10 mm of precipitation fell, ”the message says. Forecasters note that precipitation will be caused by warm air streams from the Mediterranean cyclone. This clarifies that the cloudless frosty anticyclone, under the influence of which is the capital, will retreat on Saturday, January 26th. Earlier, the night of January 23 was declared the most frosty over the winter in Moscow. In connection with the negative temperatures established in a number of Russian regions, Rospotrebnadzor experts told how to avoid frostbite. In December, URA.RU reported that classes in schools were partially canceled in Tyumen and Chelyabinsk due to frost.